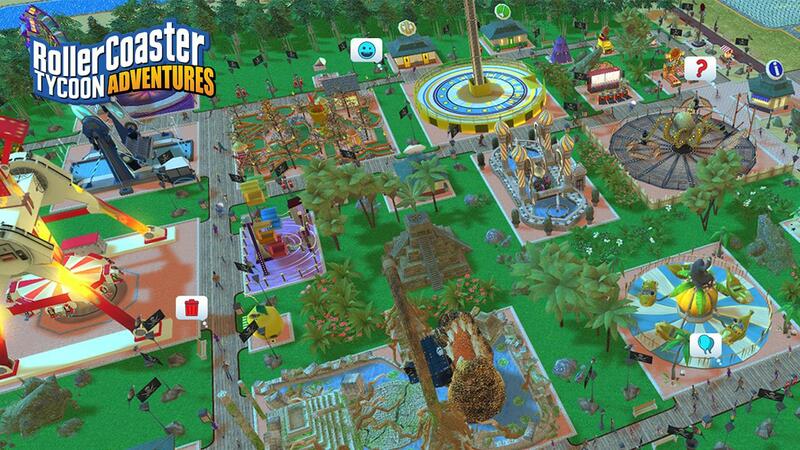 RollerCoaster Tycoon Adventures, the most recent game in the RollerCoaster Tycoon series, launched on the PC today. The game is available exclusively through the Epic Games store for $29.99. 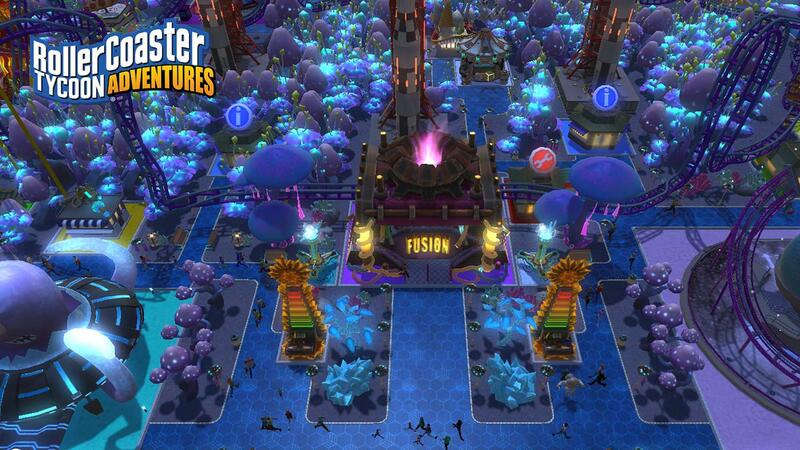 The game was first released in December, exclusively for the Nintendo Switch. 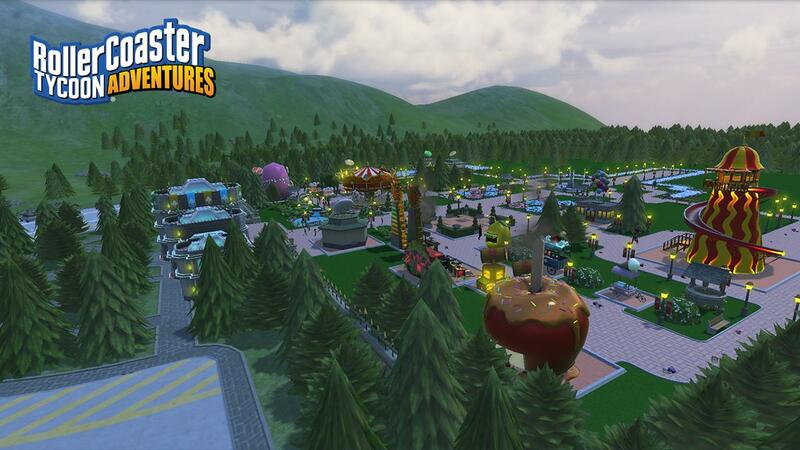 This game, intended for everyone from children to adults, features 120 different rides and entertainment options for park guests, has controller support, and features three different game modes. The RollerCoaster Tycoon series has come quite a long way since the days of Chris Sawyer, though that is not a compliment. 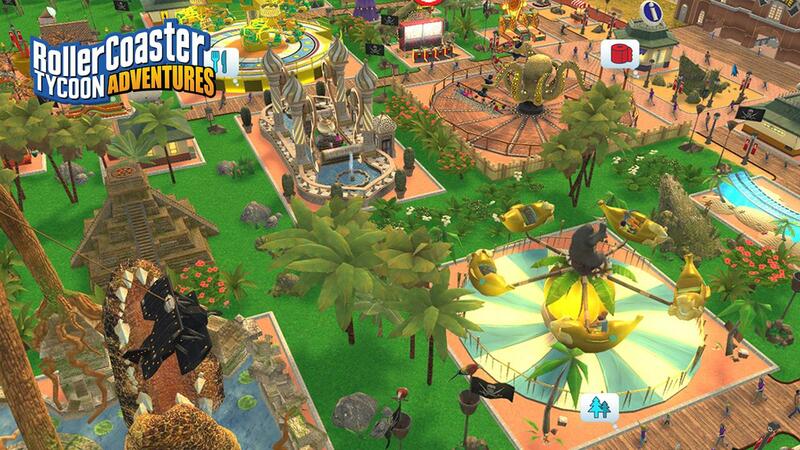 The most recent entry in the series, RollerCoaster Tycoon World was met with unfavorable reviews when it launched two years ago. 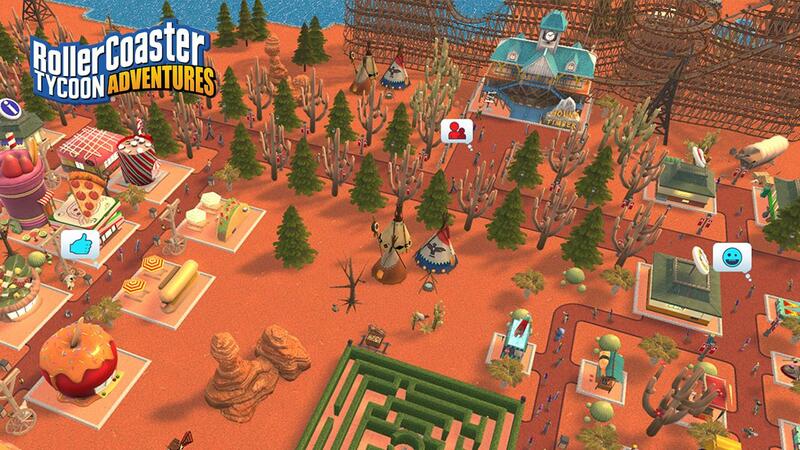 The Nintendo Switch edition of RollerCoaster Tycoon Adventures has mixed reviews, many of them decrying the oversimplification of the park management system of the original game.